I couldn’t write a more positive review if I tried. P.A. Kennedy and Zenae were so helpful and supportive throughout the two day brow boot camp and gave me all the tools I needed to begin my career in brows and beyond. They were kind and professional among so many other things. 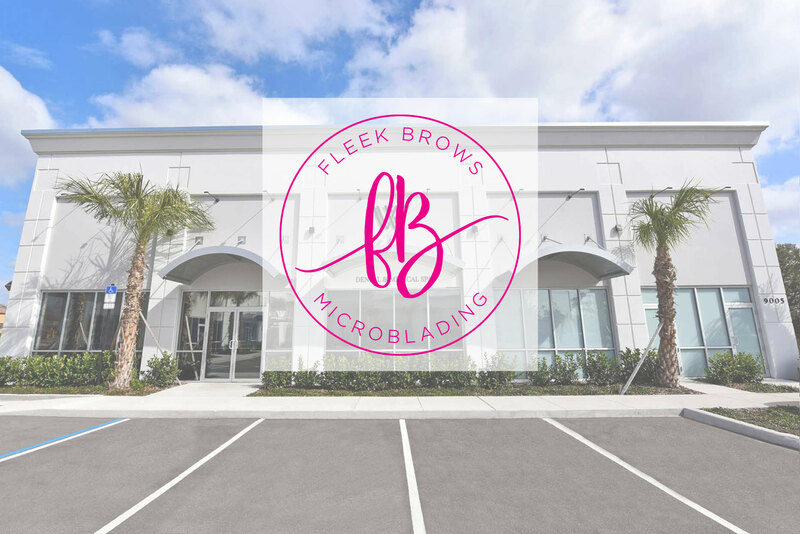 It was worth every penny and then some, if you’re looking to get into the aesthetic industry or just love eyebrows, get yourself to Fleek Brows. Full face consultation by a board certified PA, Maegen Kennedy, who specializes in facial anatomy and rejuvenation, Microblading and Shading (not every client needs shading), Medical Grade Numbing, LED light therapy for a faster recovery, Pro Nox (Medical Nitrous Oxide) for anxiety and pain. PA Kennedy is amazing and caring! She goes over the process in detail and showe you what she’s doing everything step of the way! She is kind, funny and professional! You walk out of there with a boost of confidence! PA Kennedy is so sweet i was so afraid and nervous but she was very thorough and explained everything. She was patient and made me very comfortable. But the best of all is that the end product was absolutely amazing.